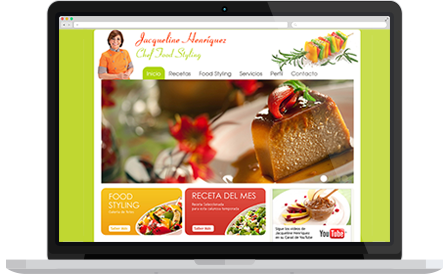 I do Web design, photography and video, providing solutions for your needs. Increase your income with new solutions for your business. The best quality and professional photography and video Edition for your business, social media, website, blog, wedding and birthdays. 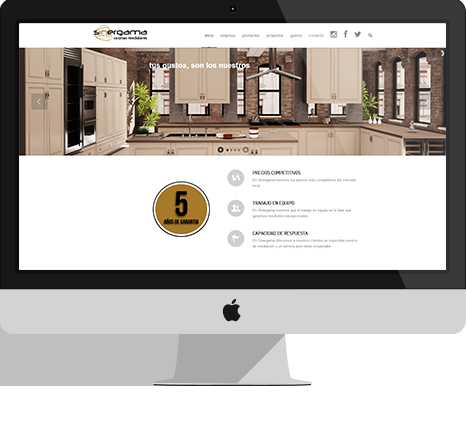 Be part of the new technologies with responsive web design, mobile, tablet, desktop. 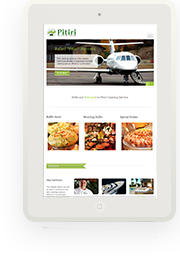 Get your website Fast in any device with the best Quality and design. To discuss your options, rates and availability please feel free to email me at info@hanselortiz.com (24/7) and i’ll be more than happy to help.